After a tough setback in 2014, Virgin Galactic has moved one step closer to offering commercial flights into space. The company secured operator licenses today from the Federal Aviation Administration’s Office of Commercial Space Transportation for its newest space ship, the VSS Unity, and for the companion rocket, WhiteKnightTwo. 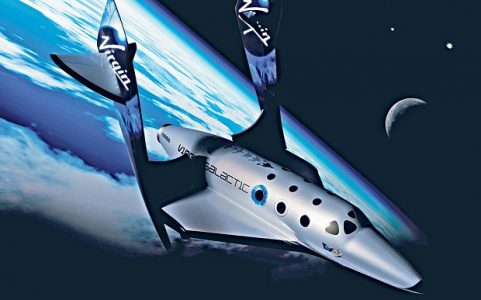 The license approval comes nearly two years after the fatal crash of VSS Enterprise, Virgin Galactic’s first SpaceShipTwo aircraft, which killed one pilot and severely injured another. Extensive incident investigations revealed that a myriad of problems—technical and human—were to blame. There’s no word on when Virgin Galactic will actually begin flight tests for VSS Unity. But Mike Moses, Virgin Galactic’s senior VP of operations, alluded to more on-the-ground tests. Fares for Virgin Galactic’s space flights begin at $250,000. The company has already collected deposits from about 700 passengers. To read more at Tnooz, click here.